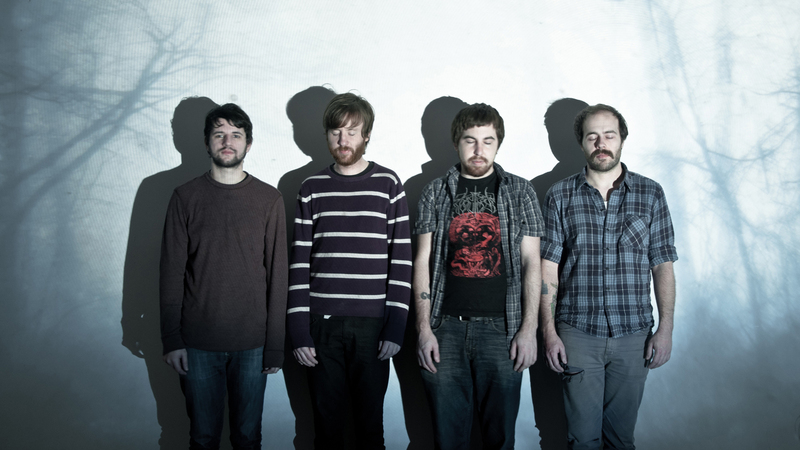 For the past twelve years Texas rock band This Will Destroy You have always experimented with their music. Projects like Young Mountain, Tunnel Blanket and Another Language have allowed southern rockers Jeremy Galindo, Jesse Kees, Christopher Royal King and Robi Gonzalez to be well received all through out the country. But after rocking out in different cities for over a decade, it seems that This Will Destroy You have decided to take their talents to the last place you would expect. According to Brooklyn Vegan, This Will Destroy You have collaborated with chef Jordan Kahn to score the music to his restaurant Vespertine in Los Angeles, California. In a GQ interview Kahn described the joint venture as “a gastronomical experiment seeking to disrupt the course of the modern restaurant.” The Texan rock group will compose the music and create the vibe for Kahn’s customers from the ground floor of Vespertine to the roof top. In a way it’s similiar to rock music being played at the Hard Rock Cafe or Italian music being played in Buca di Beppo. Just recently the This Will Destroy You released their “Kitchen” track, the music that will be first heard as Vespertine customers are greeted by Chef Kahn before dinner service begins, to the public. Below you can checkout “Kitchen” and get a sample of the ambiance that This Will Destroy You will provide for chef Kahn’s restaurant Vespertine.